The simplistic yet eye-catching design makes NoNo a great addition to any living area. NoNo Table is characterised by lightness. 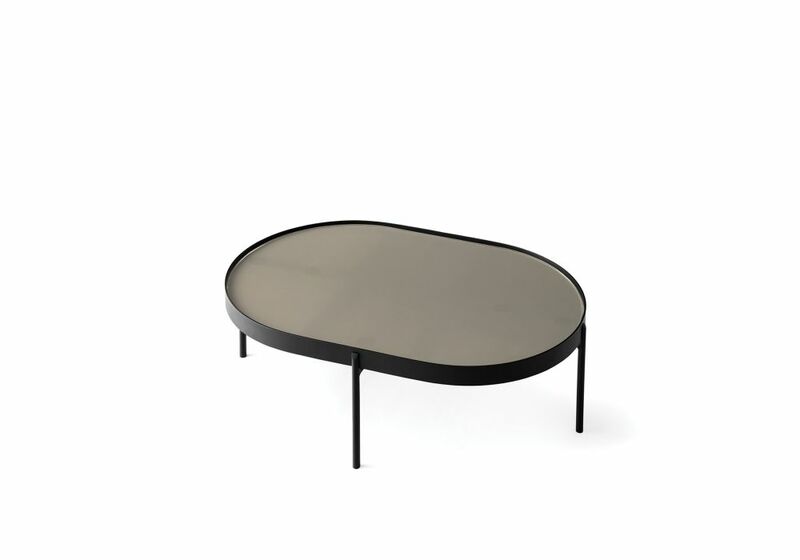 The elegant and slim legs provide the full support for the solid glass tabletop that beautifully reflects its surroundings. The modern materials emphasize the clean and stylish aesthetics. NoNo is the result of an encounter between two Scandinavian studios, Note Design Studio and Norm Architects. NoNo is available in two sizes.